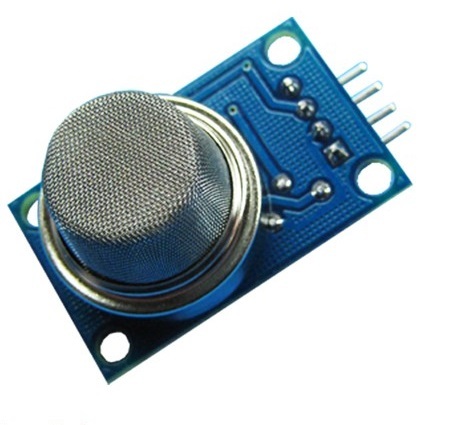 his project will use smoke sensor to detect the smoke/gas density value and show it to Arduino serial monitor. Step 2: Download Sample code and load it to Arduino IDE. 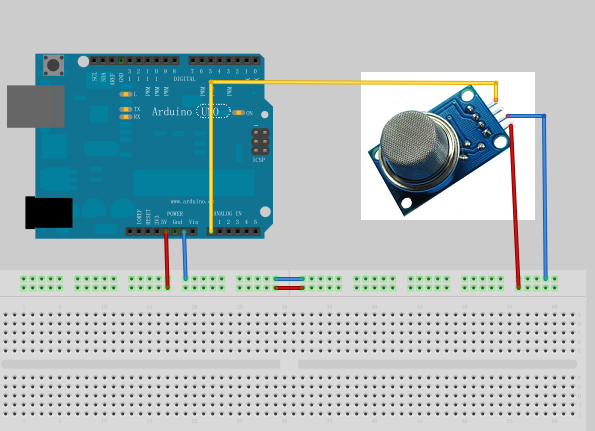 Step 3: Run the code, open Arduino Serial monitor window in the upper right corner, you will see result like following video.